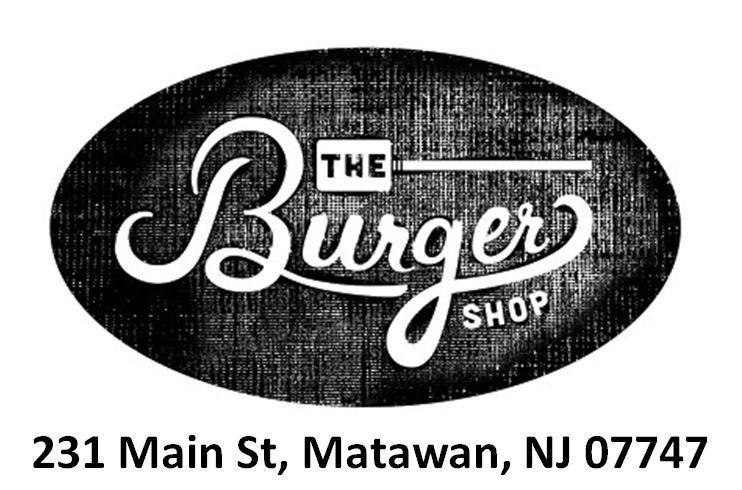 AMSC is pleased to announce that The Burger Shop will be sponsoring the 2018 Friday Night Futbol Season. When does the program start? When does it end? Start date is in April 12 and the last day is scheduled for May 17. Login to your account (upper right hand corner). Once your are logged in the programs available will be show for you to choose from. If you do not have an account, create one and the programs your children are eligible for will appear. The cost of the program is $40.00 per player - no multi-player family discount. Can I request a coach for my son/daughter? Spring Soccer has no coaching. Referees will be assigned to fields and kids will 'learn as they play'. There are no practices for spring soccer. We encourage players to participate in other sports in the spring. We provide one night of soccer for those who still want to play with their friends while playing other sports as well. All players are required to wear shin guards. Cleats are recommended, but not required. All players will be issued a shirt by the club on the first day of play. Can travel players participate in the program? Only players from our travel development team are eligible (born 2012) Friday Night Futbol is for recreation players. Can players wear jewelry or eye glasses? Players are NOT allowed to wear earrings or hard hair bands. All eye glasses must be safely attached to the player's head and have safety glasses. The Friday Night Futbol season is back for the spring 2019. Registration Opens February 1. Games begin April 12. Season ends May 17 for all divisions. player bring a bottle of water. Players will be split up before the games begin and assigned to teams/fields, which may change each week. There are no set teams. Spring recreation soccer with no coaches, no standings. Players report to the field and are divided by age group and have "organized open play" with referee's. If you do not receive a confirmation email after you register, your registration is not complete. Go back to your shopping cart and complete the registration.